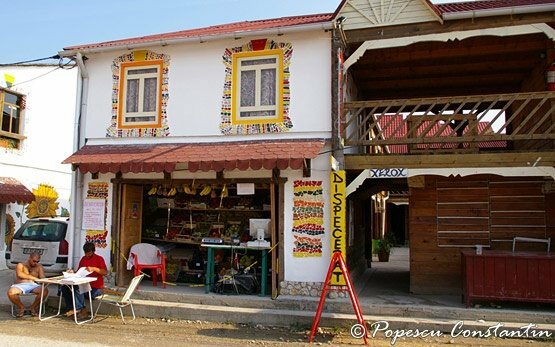 Vama Veche is a Romanian settlement on the Black Sea coast near to the Bulgarian border and 110km to Varna airport, Bulgaria. 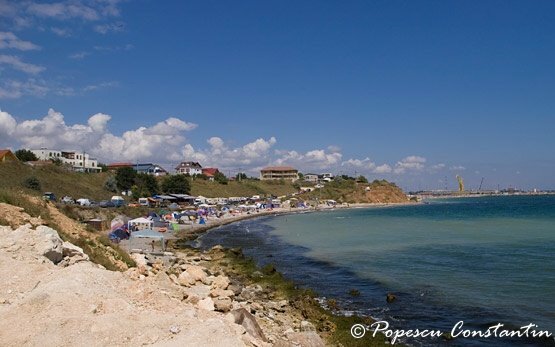 Vama Veche was not a very popular travel destination, until the The Stufstock music festival took place in August 2003 when 10 000 people gathered in the vicinity of Vama Veche. 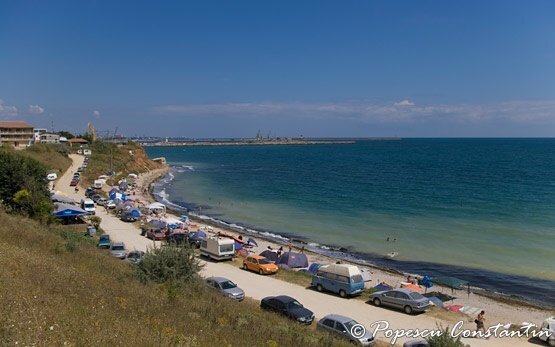 In 2005 the festival drew a record of 40,000 crowd of motorcyclists, bohemians and music fans.